Extracts from literature, with an angling theme. 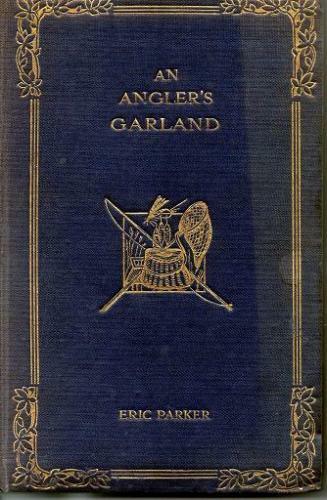 A beautiful collection of pieces which explain why men fish. A classic fireside read. Decorative boards with gilt pictorial of fishing equipment to front. Corners bumped.